Shall we criminalize non-adherence to local content regulations? Faced with the questions of how to foster and patronise homegrown ICT solutions from indigenous companies, Nigerian government and stakeholders are often caught napping. Despite series of policy thrusts and direct interventions by past governments and the present one, the challenge of making local content a prominent part of the ICT ecosystem has remained unsolved. Many are calling for criminalization of non-adherence to local content regulations. Nigeria has a greedy and infamous palate for foreign goods; and the country often lacks the patience and longsuffering vision to tolerate its indigenous ICT companies in such a way as to encourage its growth as lessons from Japan and recently, China have shown. Even though, in the last four years, there is an appreciable level of acceptance for local ICT solutions whether hardware or software, many believe government can do more to further raise the stakes in favour of local indigenous ICT companies. Stakeholders want a stronger implementation of the Nigerian Oil and Gas Industry Content Development (NOGICD) Act 2010 within the ICT realm to make it enforceable in such a way that ICT goods and services by local companies will enjoy top priority before offshore companies in the oil and gas sector as well as across all government(s) ministries, departments and agencies (MDAs). Still, many want a legislative approach that will fully criminalize non-adherence to local content polices. They want individuals and corporate entities that ignore local content laws to face criminal prosecution as economic saboteurs. Many local ICT companies are angry. Angry that of all the billions spent on ICT in the local market in the last four years, not up to ten percent of that money has gone into indigenous ICT companies. For another stakeholder, Nigeria and Nigerians are yet to imbibe the psychology and mindset to development in a way that instinctively make them predispose to patronizing local ICT solutions. 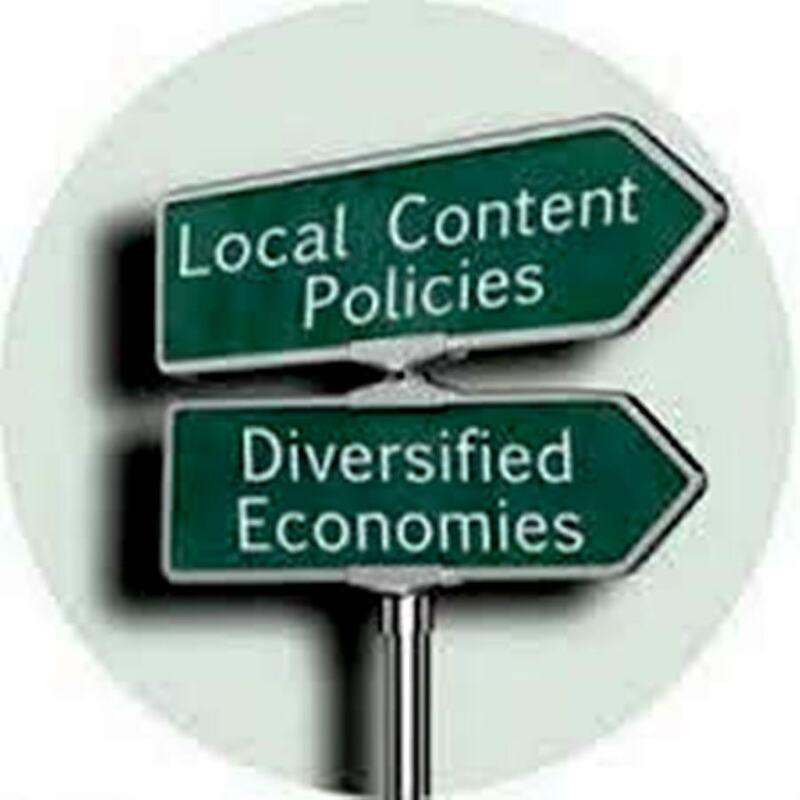 What this means is that not only policies and laws are require to enforce local content. Nigerians need a mind reset! We need to rework our sense of ethics and orientation to foreign locations, services, and products. Not all foreign are superior and not all local are inferior. To win this mind battle, all stakeholders need to come together to address all the segments of challenges across the broad spectrum of what truly is local content. It is commendable that regulatory institutions such as the National Office for Technology Acquisition (NOTAP) and National Information Technology Development Agency (NITDA) are in the forefront of ensuring compliance to series of executive orders, policies and regulations on ICT local content. NITDA has particularly adopted an aggressive posture in ensuring compliance to the local content policy in a way that has served as a wake up calls for several MDAs. But it is left for other stakeholders to join NITDA in ensuring that other legs of the compliance are adhered to. These include whether local companies, on their own, make efforts to ensure the quality integrity of their products and services; and whether they have an after-sales support that make the total cost of ownership (TCO) of those services or products worthwhile in the context of their foreign competitors. Criminalization of non-adherence to local content regulations might help to thicken the acceptance for local ICT companies, but it will not guaranty them sustainable future. Their sustainability lies not necessarily in the law but in their ability to provide competitive products and services. The law can only safeguard them against predatory competitors.